January is the time to take a step back and reflect on the financial year to date. At Advivo, we understand that business owners are busy at this time of year. However, prioritising a monthly processing of financials and undertaking regular reporting will help you to identify the areas that may need your attention before they become bigger than Ben Hur! 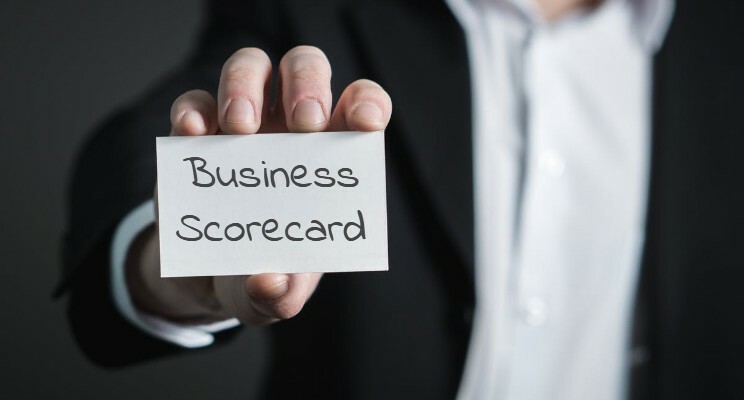 To help make things easier, we have put together a mid-year business scorecard to help business owners ascertain where they are in their business journey. Our free scorecard is an easy to use solution that provides a basic overview of the health of your business. For a more in-depth analysis of your business, speak to us today about our Business Pulse Report™ service. The Business Pulse Report™ allows you to set specific KPI’s and financial goals and provide an accurate, comprehensive analysis of your financial and non –financial goals, such as profitability, cash flow, debt collections, and growth. So, get started today! Click Here and check out our Mid-year scorecard to see where you’re up to! The mid-financial year is also a good time to review your record keeping and bookkeeping processes. These processes are often overlooked or left to the last minute, creating a bigger job down the track and sometimes costing you more than you bargained for. To address this, we launched the Advivo Bookkeeping and Payroll service. This service is a pain-free, cost-effective solution to managing your bookkeeping and payroll.